We still do things the old way and wish it was as simple as "buy it now with the click of a button!" But your snooker room may not be ready and you just want to secure a table before someone else does. 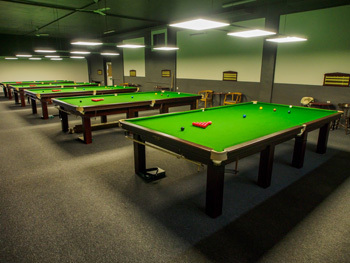 Most of our customers are in the process of developing their own snooker or pool rooms and like the peace of mind that they have their table delivered and installed soon after the building works are completed. We take deposits by cheque or bank transfer, with the balance usually paid in cash at point of installation and your satisfaction. You probably have many more questions so please drop an email, text or pick up the phone. Email is usually best to start with. It gives me chance to gather information and respond to your questions whatever they may be. A response will be returned within the same working day. Or just pick up the phone and give us a call. See what some of our previous cutomers have to say on our Testimonials page for assurance. We provide an old fashioned personal service which we hope enhances your purchasing experience. 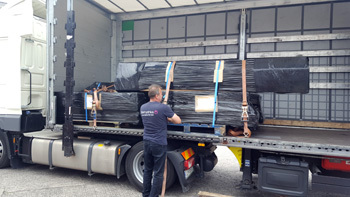 Over the years we have successfully exported our Snooker and Pool tables to customers wherever they are. By far and away the most successful way to export our tables has been if you the customer arrange the collection of the table for your self. Our local shippers have gotten wise to repeated half hearted customer export requests and increased their prices accordingly. This shows commitment on your behalf and gives you more control for timescale and tracking of your table. This way it always works out cheaper for you. Customer requests to buy a table. I will forward the customer crate dimensions, weight and collection address. Customer contacts their local post office or UPS courier and give them the information I sent. They will give you a shipping quote. You decide if it's worth it or not. We order bespoke robust shipping crates from our specialist suppliers. 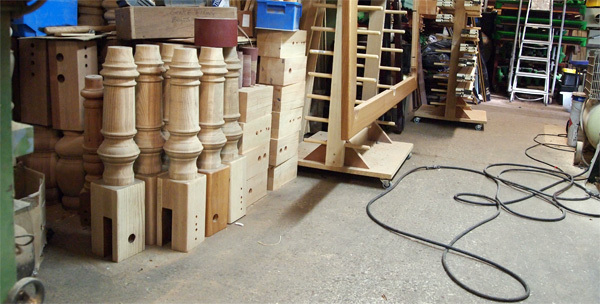 Tables will usually be ready in around four weeks from order being placed. We take a deposit of 20% before work commences, with the balance paid in full before the table leaves the factory just prior to shipping. Our tables are supplied with all accessories for two persons to play a game of snooker or pool depending on what table is purchased. We can hold a table for months if need be or until your room is ready. You may also collect the table direct from the factory should you have the transport. Our fitters can fly out and install your table should you have difficulty in sourcing your own fitters. Each export fitting service is decided on their own merit as to what will be needed for a successful installation situation. 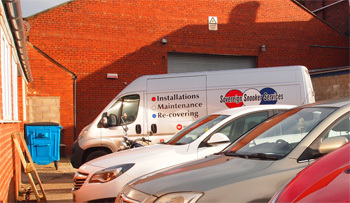 Based in Accrington Lancashire and with time served Riley Fitters. Over 45 years of experience in the trade. Skills range from the "standard" re-covering of any snooker, English or American pool tables to full refurbishment of match steel block tables. No job is out of our capabilities. Export installation service. Initial enquires ian@idonohoe.com or call / text 07969288786, I will usually respond within the day.